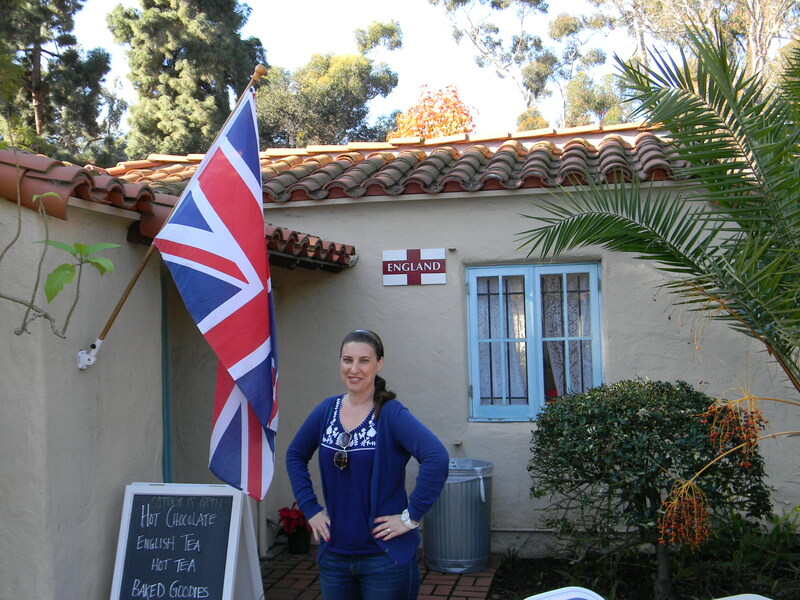 You have got to go here…International Cottages – San Diego, Calif.
As a Southern California native I have been to Balboa Park many times but had never had the chance to visit the International Cottages – man was I missing out! 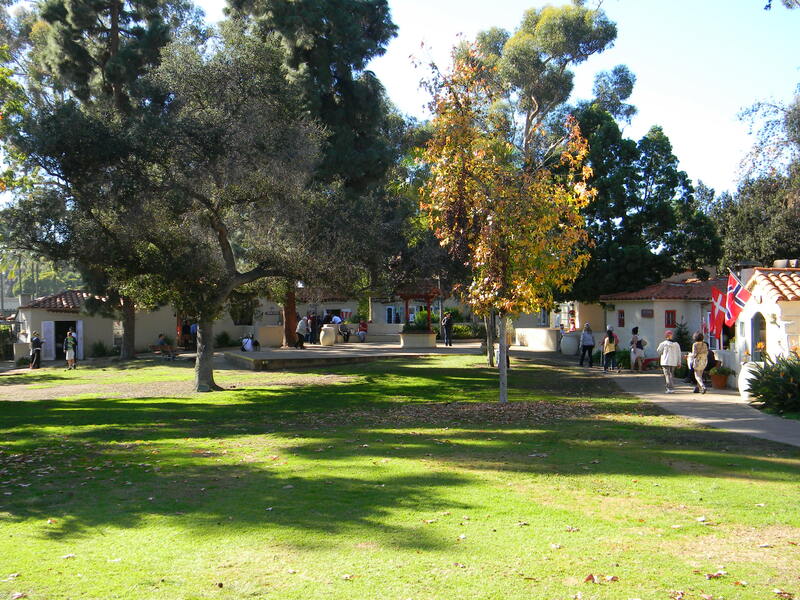 Established in 1935 the cottages were set-up to promote understanding between nations. Today, 32 countries open their doors every Sunday from noon – 4 p.m. to give visitors a glimpse into a traditional home, a history lesson and an opportunity to strike up a conversation with someone of a different culture. And that’s not all that is inside…every cottage offers snacks native to their country (please bring small bills as tips are greatly appreciated for these treats!) so bring your appetite! Oh wait there is more…some countries even have activities for you to partake in! In addition to the open houses every Sunday each country hosts a lawn program each year that highlights music and dance from their part of the world. It doesn’t stop there, there are also several other events held throughout the year such as an Ethnic Food Fair and International Christmas Fair just to name a few! I forgot to mention the best part – all of this is FREE!!! So bring your friends, bring your family and spend the day immersing yourself in other cultures.